We loved hosting Victoria and Mike’s wedding day at The Neidhammer! 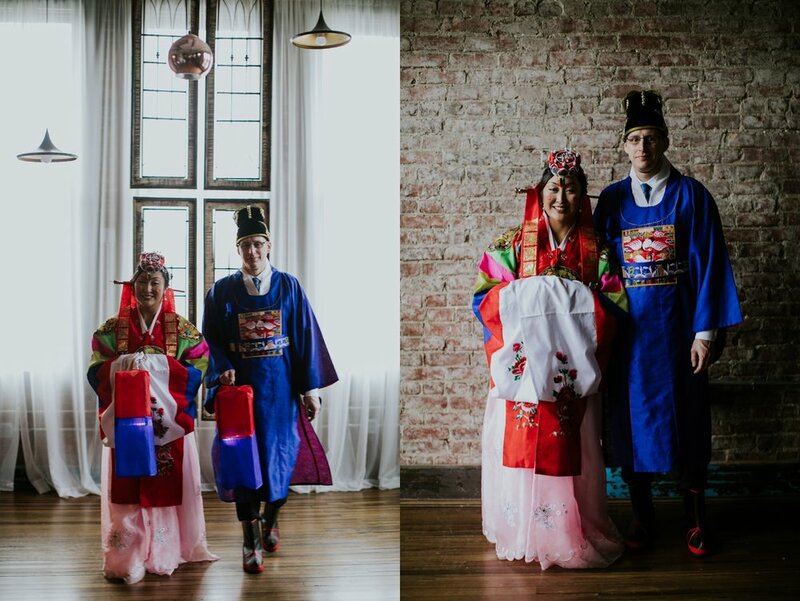 What made their wedding so fun and unique is the fact that they had both an American ceremony and a Korean ceremony. Photographer Jennifer Van Elk captured the entire day and this happy couple beautifully. Head over to Jennifer Van Elk’s website to check out the rest of the pictures. Congratulations Victoria and Mike!